Use these 4 best practices to clearly define your goals and strategically execute a successful coaching conversation. 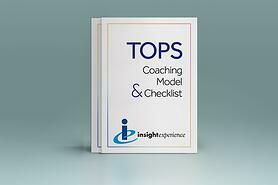 Use the checklist today to prepare for your next coaching conversation. Yes, I want the Best Practices and Checklist!